ASRock Fatality B450 Gaming-ITX/AC is the motherboard model of which we present today its analysis or review, a board in Mini-ITX format which makes it ideal for a HTPC or compact computer. 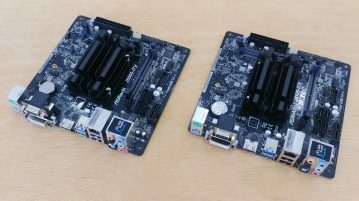 This board with AM4 socket is compatible with the new AMD Ryzen APU’s that we saw recently in a review and with the new Athlon 200GE. 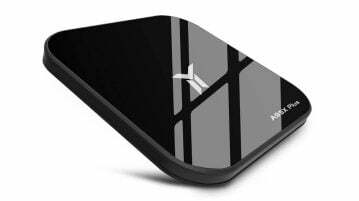 At the hardware level we have excellent connectivity options and have integrated WiFi with dual external antenna. We will use this plate as a basis in our analyzes of AMD processors in future articles that we are planning. Let’s see how this board behaves and what it offers us next. 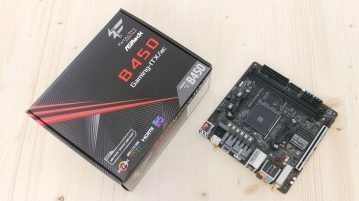 The motherboard ASRock Fatality B450 Gaming-ITX/AC have the standard dimensions for a mini-ITX format with a AM4 socket, as we see has a black PCB with gray heatsinks and a touch of color in red on the stickers of the ports. 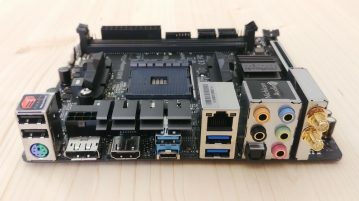 We have a motherboard to support the components with high density and gold connectors in all important positions, in the PCIe slot and in the RAM sockets. Internal interfaces: LPC / Custom LED + AMD + Front / 4 Pin Vent. CPU / 2x 4 Pin Chassis or Ref. Liquid / 24 Pin ATX / 8 Pin 12V / Front Audio / 2x USB 2.0 + USB 3.0 Connector (with ESD protection) / 4 x SATA3 / 1 x Ultra M.2 PCIe x4 2280. Package contents: Rear plate, two SATA3 cables, M.2 screw, manuals and drivers. The VRM (Voltage Regulator Module) is in 6 + 2 configuration, the group of 6 superior has a dedicated heatsink that passes over the rear ports. The plate as we see comes with all the components and if we mount the two external antennas the set occupies a considerable volume that must be taken into account. 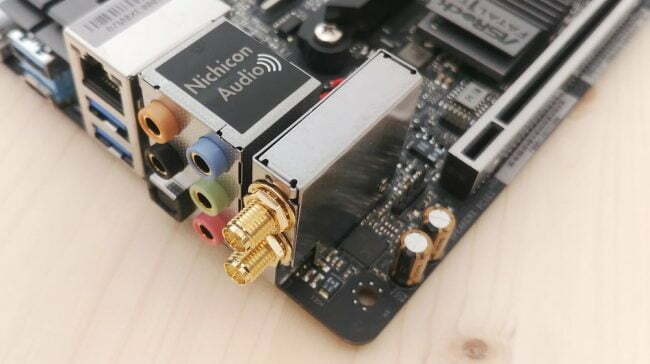 Among the highlighted components we want to comment the Realtek ALC1220 audio adapter with support for 7.1 audio, Creative Cinema 5, isolated PCB area and that has a specific connector block with gold coating and Nichicon capacitors. 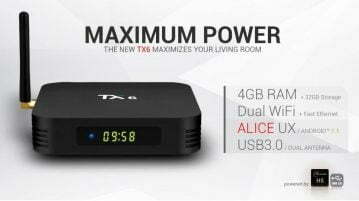 In the same area we see the Intel Wireless-AC 3168NGW network adapter with 1×1 configuration that reaches up to 433Mbps and we also have a connector for the Intel Ethernet Gigabit adapter. 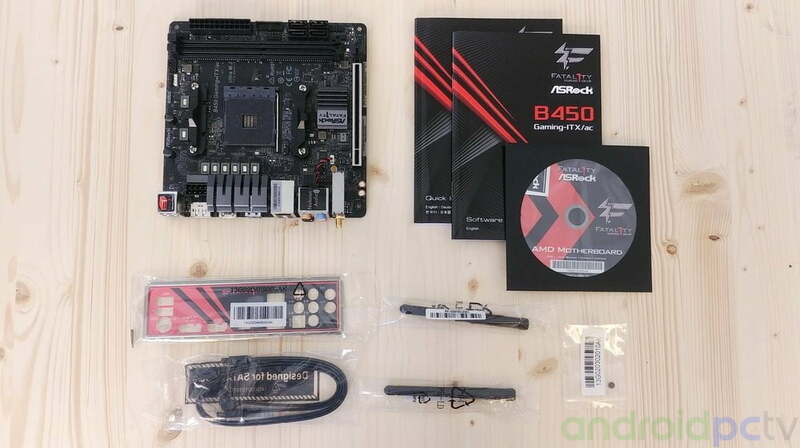 The BIOS of the ASRock Fatality B450 Gaming-ITX/AC board is very complete and we find all the necessary options to perform OC and manage our system in detail. 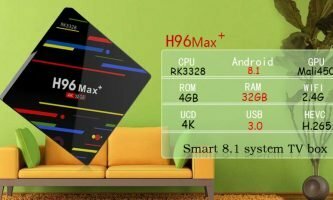 The ASRock brand offers us a very good support of updates and its products in the market come standard with the maximum compatibility to avoid problems when installing new CPUs. BIOS Type: 128Mb AMI UEFI Legal BIOS with GUI and Plug and Play support. 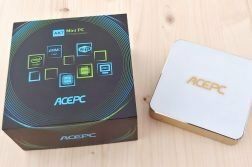 Power control: Compatible with all ACPI 5.1 functions. UEFI functions: Full HD UEFI / Instant Flash / Easy RAID Installer. Additional software: F-Stream / Polychrome RGB / Key Master / XFast LAN. Support: From the ASRock website for this product we have all the necessary software, there is a patch for Windows 7. We perform speed tests using a M.2 NVMe Samsung EVO 960 disk, as we see in the results the ASRock Fatality B450 Gaming-ITX/AC board behaves perfectly in this demanding port. The results for SATA 3 posts are just as good and we have no connectivity problems. 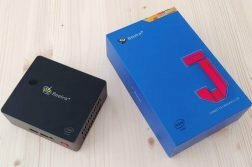 Ports: We must highlight the USB 3.1 Gen2 ports that allow us speeds up to 10GB/s. In the tests we have 16 GB of memory GSkill Flare X DDR4 3200MHz configured in Dual Channel, the figures we have as we can see are given correct values within the hardware we are using. 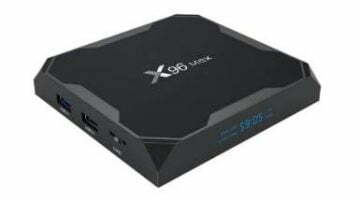 In Wi-Fi connections, the ASRock Fatality B450 Gaming-ITX/AC notebook has an Intel Wireless-AC 3168NGW wireless adapter with integrated Bluetooth 4.2 / 3.0+, we also have an Intel Gigabit Ethernet adapter we connect to an ASUS RT-AC1200G+ Router, a mid-range device. We perform tests on the use of streaming using the iPerf measurement tool to see the maximum performance of each network adapter. 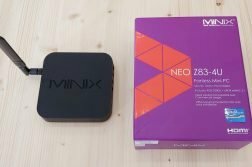 Results: Correct speeds for this type of adapters. 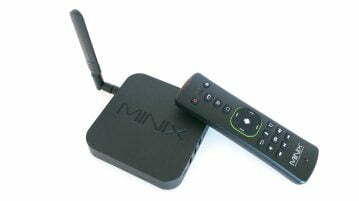 Reach good wifi range using the antennas. The thermal behavior of the ASRock Fatality B450 Gaming-ITX/AC board is correct and the hot zones are as always the points of the VRM units. 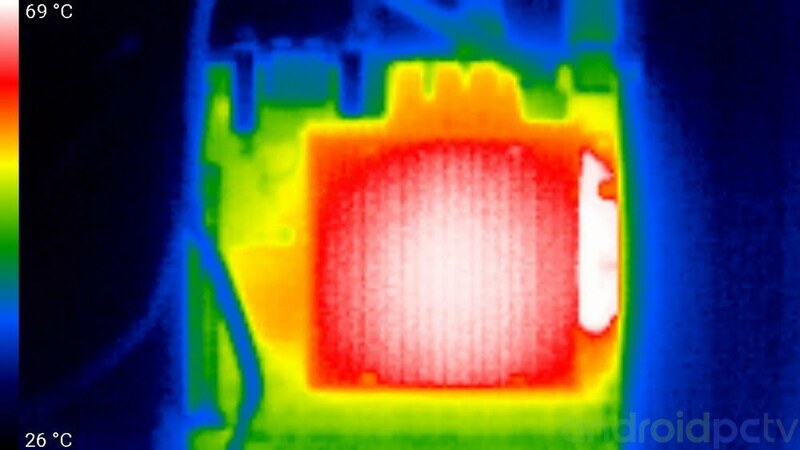 As we see in a scenario of maximum performance those that are next to the connectors make use of the dissipator and are maintained at about 60ºC while those that are on the air reach up to 71ºC, those values are normal. The cooler used is an ARCTIC Alpine AM4 Passive, we will soon offer a detailed review with all the performance data. Overclock: We put the APU Ryzen 5 2400G up to its maximum without problems, it is not a very Overclockable processor. The performance of the ASRock Fatality B450 Gaming-ITX/AC is correct and extracts the maximum of the AMD Ryzen 5 2400G Quad Core APU with Eight threads. As we see in the performance values we are in line with other comparable products. From the BIOS we can force to the maximum the performance of the components modifying values, if we are going to execute games with an APU we recommend to extend the maximum of shared memory to 2 GB as we have explained in the section on the BIOS. If you want to know some of the compared models you can read their detailed reviews in this link. In the multimedia section the ASRock Fatality B450 Gaming-ITX/AC can reach 4K@60fps HDR video outputs either through the HDMI 2.0a port or through the DP 1.2 video output, something that depends on the processor that we mount and its connection protocols. . 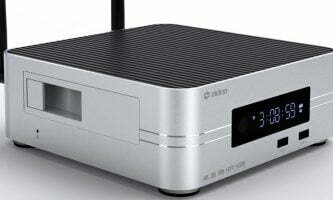 In the audio section we have excellent results thanks to the Realtek ALC1220 processor, we do not have any strange noise contaminating the signal thanks to the components and the isolated circuit. 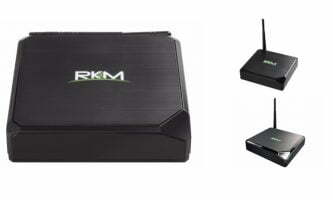 We have 7.1 jack connections and also SPDIF optical output useful for those who do not have an AV receiver with HDMI connection. 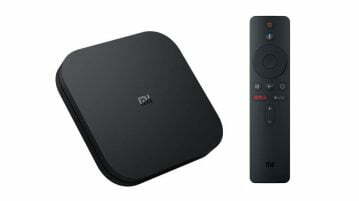 This hardware is compatible with Creative Sound Blaster Cinema 5 that we can download from the Creative website. 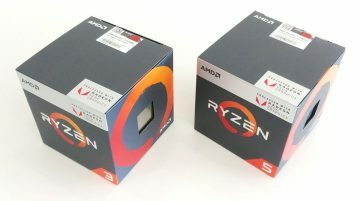 For more media test check our AMD Ryzen APU review. 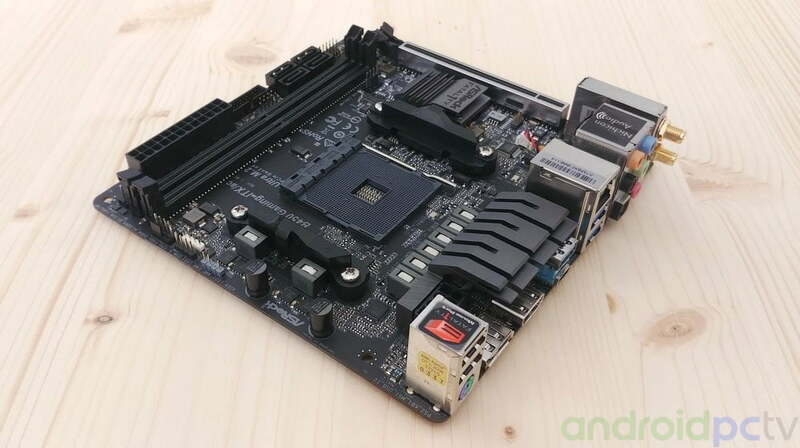 After testing the ASRock Fatality B450 Gaming-ITX/AC motherboard, we can say that this is a very good product in the mini-ITX sector with AM4 socket compatible with the latest AMD Ryzen and Athlon. 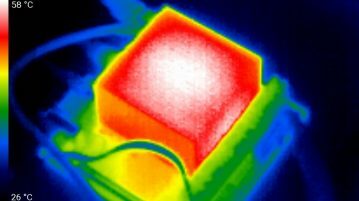 The quality of the components and the quality of construction of the PCB gives us long-term security, the thermal results in an intensive use despite the small size are correct. 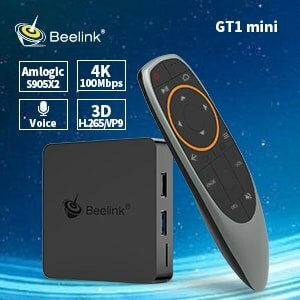 We must also highlight the multimedia aspects with the two HDMI 2.0a and DP 1.2 video outputs up to 4K@60fps HDR, in the audio section we are also well served with the Realtek ALC1220 adapter that gives us support for 7.1 quality audio with multiple connectors . In other sections the ASRock Fatality B450 Gaming-ITX/AC motherboard as we have seen is also interesting, if we like the RGB lighting we have multiple options, in the BIOS section we have total control of all the components and we have adequate software from the support website. 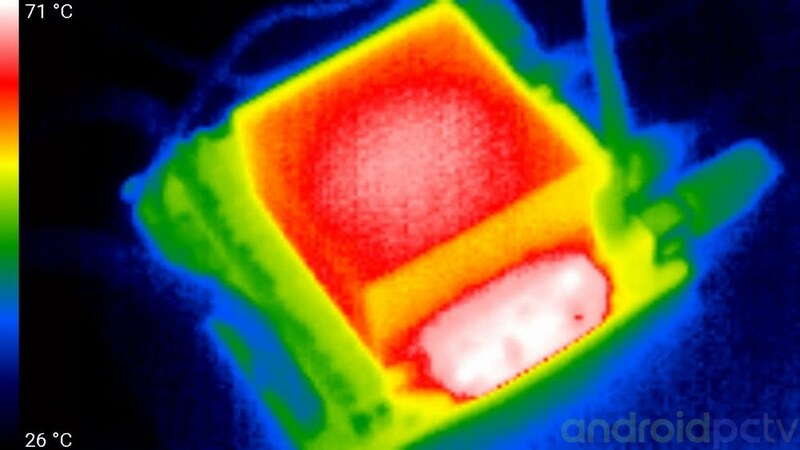 The Wifi aC adapter also defends itself well with external antennas even though it could have been a more powerful model. 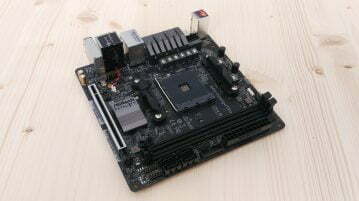 In general a good motherboard to use it to mount a small and powerful PC. ASRock Fatality B450 Gaming-ITX/AC can be purchased on Amazon.com or Newegg.com only for $119.99.